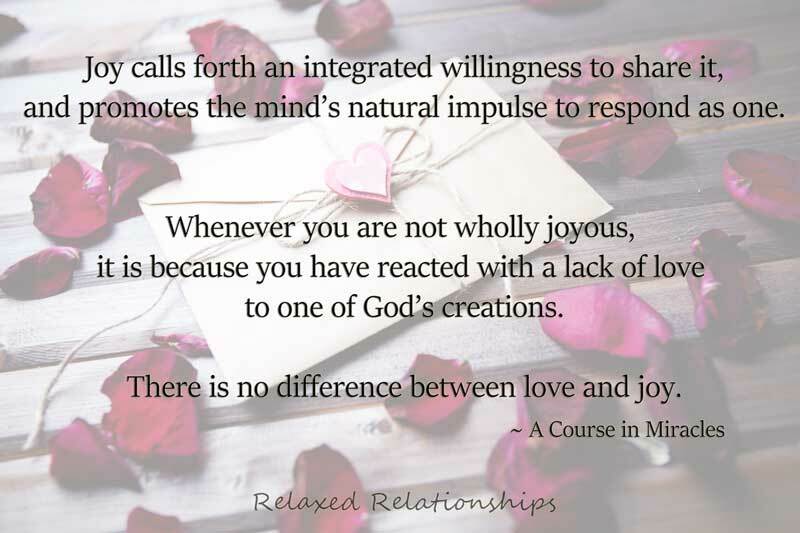 Do you think we need to be in a relationship in order to experience JOY? If you are single, you want to believe that joy is something that you cultivate and experience from within. Therefore, it would be inconvenient to the single lifestyle if joy was the by-product of a relationship. I believed this for many years, and as a result experienced it on numerous fleeting occasions. However, when I witnessed a happy couple they seemed to have a deeper and more profound experience of joy as a result of being together. It appeared to be a natural part of their relationship. Now that I have been in such a relationship for the past several years, I can speak to its validity. As it turns out, I was right on both occasions. Furthermore, what is “JOY” exactly? Where do we find it when it comes to living in a world which always seems under the influence of pain and suffering? As a result, when it comes to knowing the experience of real joy, there appear to be two very different opinions. Some believe it is a by-product of the relationship. Furthermore, others will tell you it has nothing to do with being in a relationship, but rather it’s just a feeling one cultivates and experiences from within. As it turns out, both of these statements are true. According to A Course in Miracles, “Joy is a quality of the advanced teacher’s of God that becomes part of our reputation due to consistency in how we show up in relationships.” In other words, we “EARN” joy. Furthermore, let’s pause here and refer to A Course of Love (the sequel to A Course in Miracles) and learn more about “The Reality of Relationships”. In addition, let’s take a scientific look at the levels of consciousness. Based on the science of Kinesiology through David Hawkins, M.D. Ph.D. Levels of Consciousness. It’s important to mention; joy is found at one of the highest levels of consciousness, within level 4, of the Relaxed Relationship Compass. Furthermore, the column of level refers to the qualities or aspects of our personality. These aspects are naturally “BUILT-IN” so to speak. 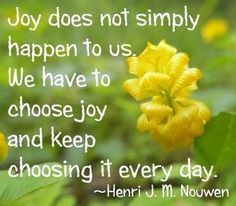 As such, joy is indeed ALSO an experience cultivated and felt from within. However, there are 17 planes in the column of level. Therefore, back to A Course in Miracles and the fact that we have to “earn” joy. Obtaining joy is accomplished according to the consistency in how we show up in our relationships. In this manner, we cultivate and experience this natural part of our personality. Thank you for sharing this with those who bring you joy and more importantly those who don’t! If you have a more specific question please ask and I will do my best to answer. Hey Buddy!, I found this information for you: "JOY: The By-Product of Relationship". 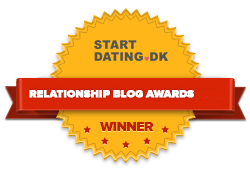 Here is the website link: https://relaxedrelationships.com/blog-post/joy-relationships/. Thank you.